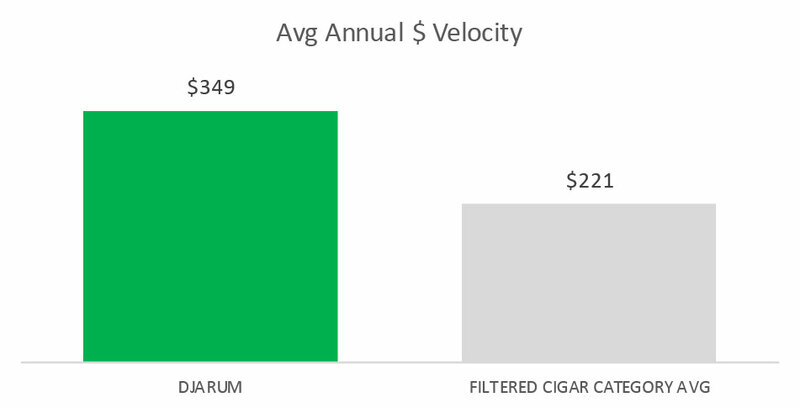 Consumers are not as responsive to a change in price in Djarum than they are to other cigar brands. Loyal customers will return to your store for Djarum. 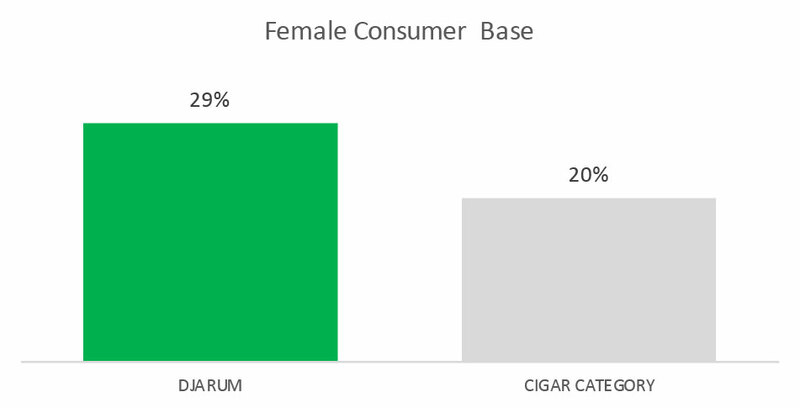 Attracts and meets needs of a highly desired consumer demographic that spends across multiple premium categories. Affluent consumers have greater disposable income and purchasing power. Consumers are not as price driven. Premium price point, not a race to the bottom brand. 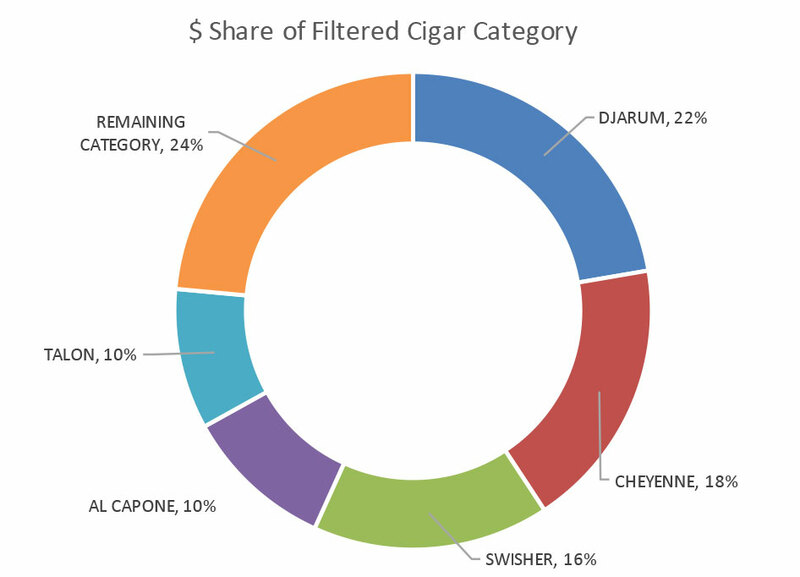 Djarum is a unique and premium filtered cigar. There is no substitute for Djarum. Ask your Kretek sales representative for a password to be able to gain access to Djarum’s official assets page. There, you’ll be able to download Djarum’s official logos, product images and other assets.